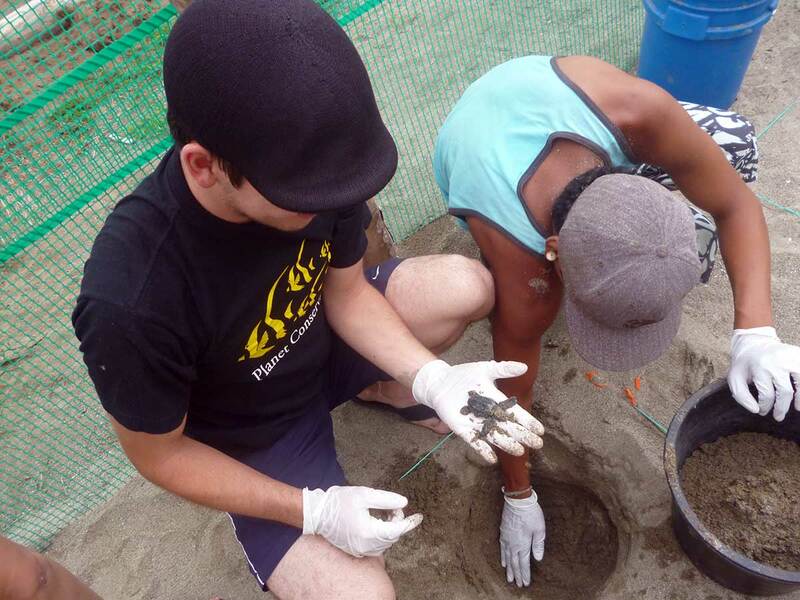 Help us to protect the sea turtle populations nesting on Carate, Rio Oro and La Leona beaches in Costa Rica, providing sustainable economic opportunities for local people and educating the community about the importance of conserving natural resources. Much can be learned about the condition of the planet’s environment by looking at sea turtles. They have existed for over 100 million years, and they travel throughout the world’s oceans. Suddenly, however, they are struggling to survive — largely because of things people are doing to the planet’s oceans and beaches. But what does this mean for the human species? It is possible that a world in which sea turtles cannot survive may soon become a world in which humans struggle to survive. If, however, we learn from our mistakes and begin changing our behavior, there is still time to save sea turtles from extinction. In the process, we will be saving one of the earth’s most mysterious and time-honored creatures. We might just be saving ourselves too. To truly protect sea turtles around the world, many different countries and cultures must cooperate and share responsibility. International laws and agreements, research, and the work of dedicated organizations and individuals each must play a part. Long-term protection of sea turtles also means developing solutions that reduce reliance on management methods requiring direct human involvement — such as moving nests or raising hatchlings in captivity. If sea turtles cannot survive and reproduce on their own, without help from humans, then they are doomed. Feeding and nesting grounds must be protected, and a public wildlife conservation ethic must be fostered that can withstand gaps in government regulations, pressure from private interests, and changes in the political climate. 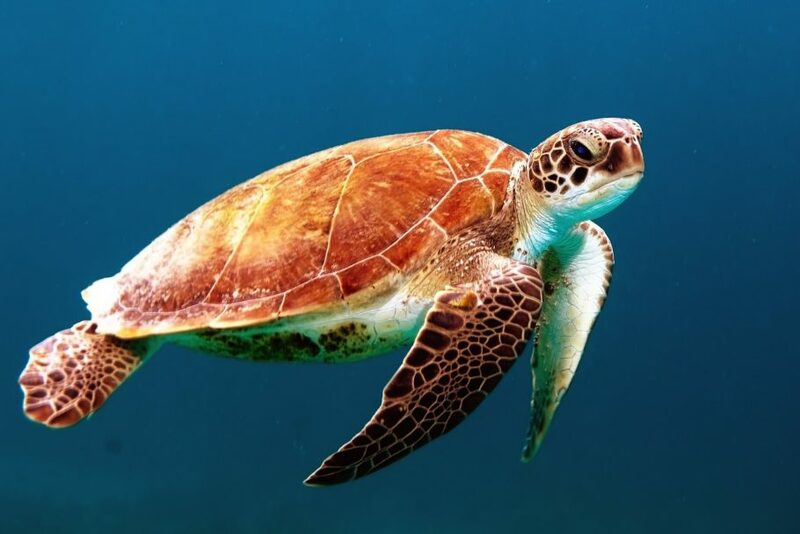 This project aims to protect four species of sea turtles of the west Pacific Ocean which are considered as (critically) endangered, according to the IUCN Red List of Threatened Species (http://www.iucnredlist.org): the Olive Ridley Turtle (Lepidochelys olivacea), Hawksbill Sea Turtle (Eretmochelys imbricata), Leatherback Sea Turtle (Dermochelys coriácea) and the Green Sea Turtle (Chelonia mydas). 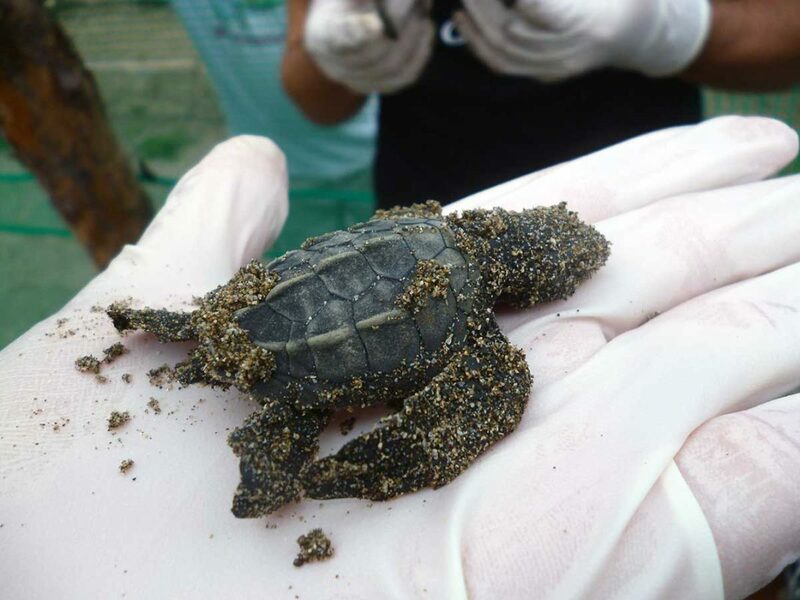 We would like to reduce the vulnerability of the above listed sea turtle population, to conserve the nesting populations and to generate scientific data for the preservation of sea turtles nesting on Carate, Rio Oro and La Leona beaches on the peninsula Osa, Costa Rica. 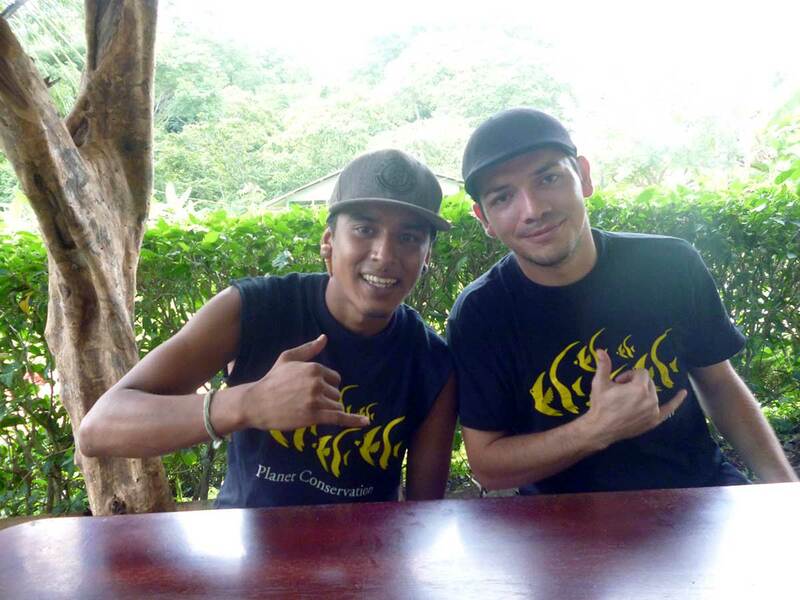 Our work is done in Costa Rica, located in the Osa Peninsula. The Osa Peninsula is one of the most intensely bio diverse places on the planet and contains 2.5% of the world’s species crammed into an area the size of New York City! The Corcovado National Park, which takes up a third of the peninsula, is the crown jewel in Costa Rica’s park system and is home to more than 500 species of trees, 140 species of mammals, 370 species of birds, 40 species of freshwater fish, 120 amphibians and reptiles, more than 150 species of orchids and more than 6000 species of insect and butterfly. The waters around the peninsula are home to over 25 dolphin and whale species, all four species of Pacific sea turtles, sharks, manta rays, tuna, blue marlin and sailfish – to name but a few – and the Caño Island marine reserve in Drake Bay is a globally important mating area for humpback whales from both the northern and southern hemispheres! 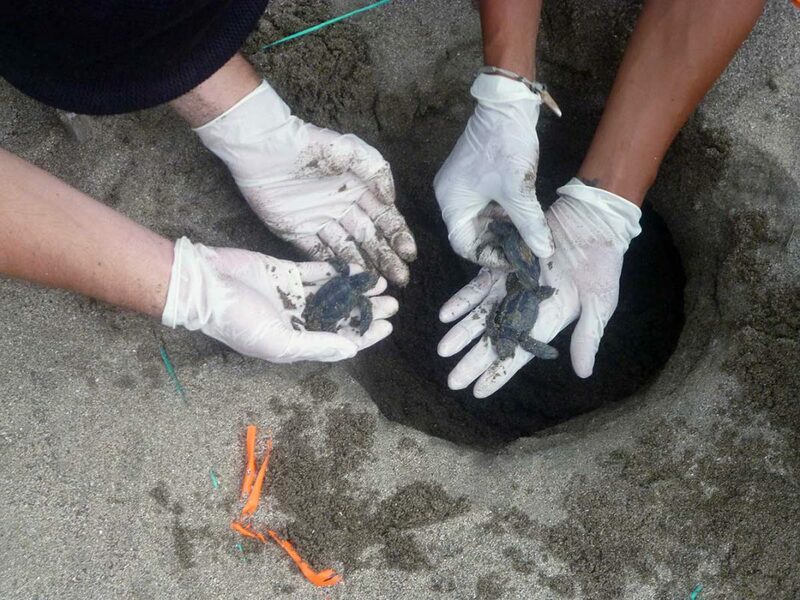 Protect sea turtle eggs from poaching and natural predation. 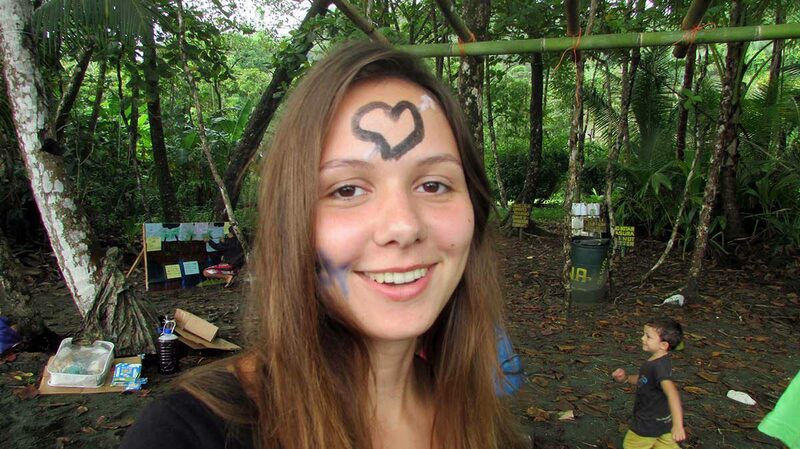 Provide sustainable economic opportunities for local people through eco-tourism and volunteering. Educate the community about the importance of conserving natural resources. 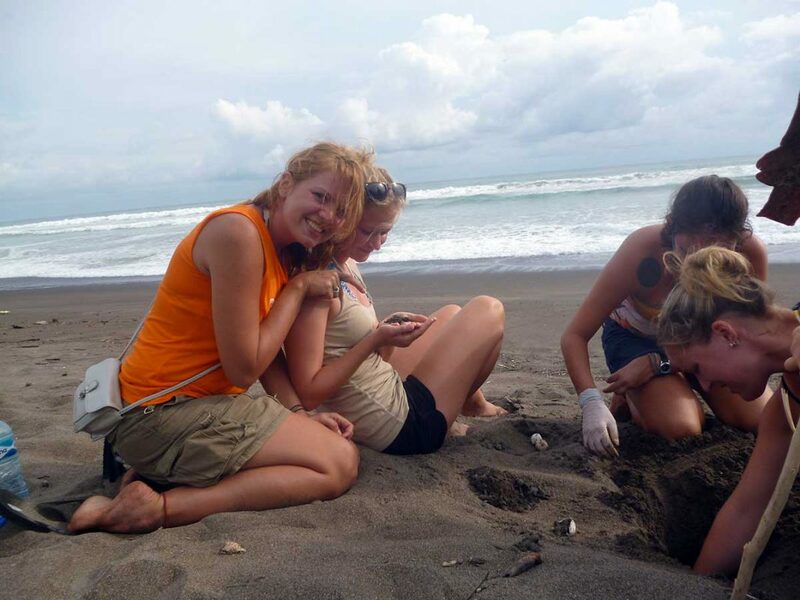 Conserve the sea turtle populations nesting on Carate, Rio Oro and La Leona beaches. 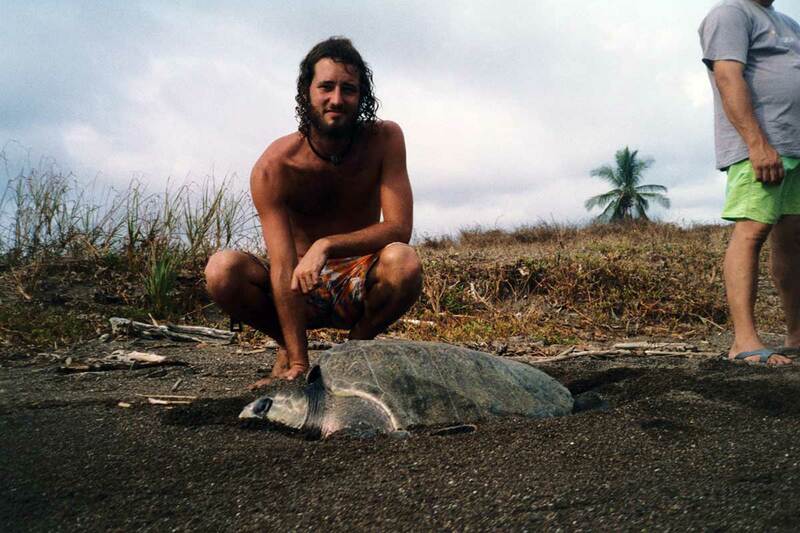 Generate scientific data that can be useful for the preservation of sea turtles. Increase the survival rate of sea turtles by protecting nests in situ as well as the relocation of nests to other parts of the beach and possibly to a hatchery where eggs can be safeguarded during the gestation period. Observe an increase in the yearly sea turtle populations nesting. Assess poaching activity and other threats to the survival of sea turtles. 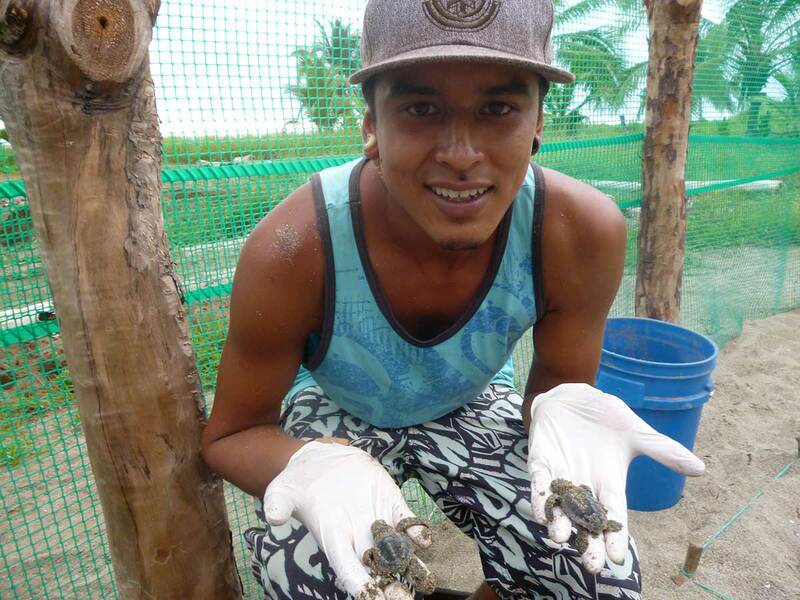 Establish a tagging system of nesting females to contribute to regional efforts on the monitoring of sea turtle populations, as well as a possible collection of tissue samples of the green turtle to aid in the collection of genetic information. To establish a well-organized and sustainable sea turtle monitoring program in the long-term that contributes to the recovery of sea turtles populations. 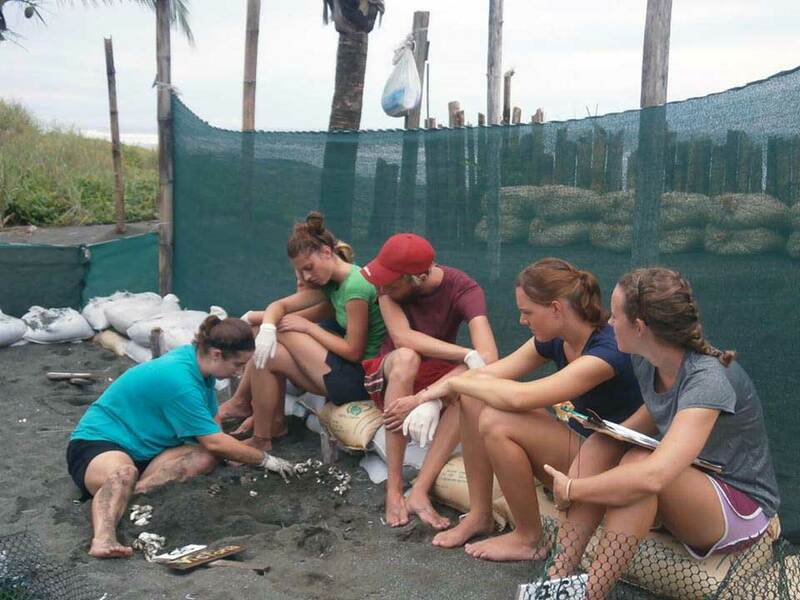 Improve collaboration and information exchange with sea turtle conservation networks in Costa Rica as well as Costa Rican government agencies such as MINAE (Environment and Energy Ministry). 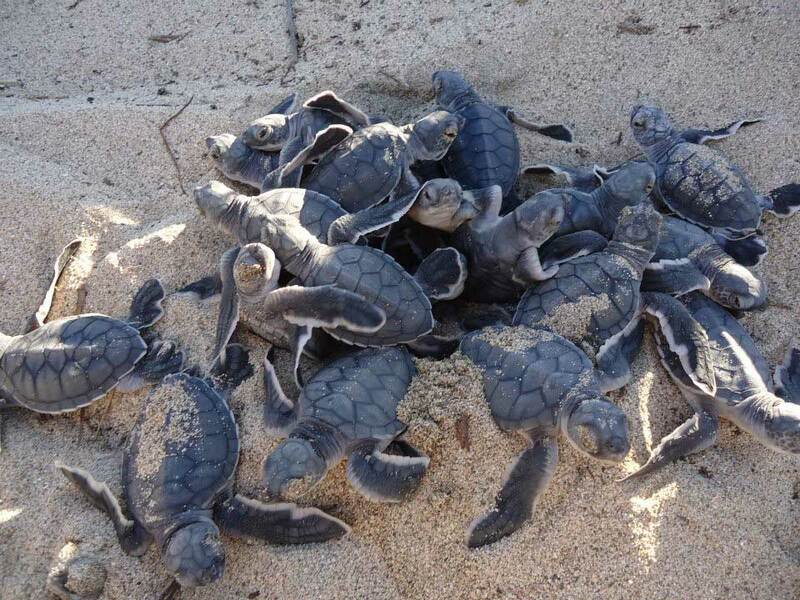 Increase international participation in the preservation of sea turtles. The construction of a hatchery prior to the beginning of the first nesting season. Keep the beaches clean of debris and build the nurseries in which we will be relocating eggs for their protection. Systematic day and night patrols of the beach during nesting season (February-December) to collect and relocate nests into the hatchery or to protect nests in situ with meshes. The purpose of these activities is to decrease the rate of poaching and the loss of nest by domestic animals predation. Protection and systematic monitoring of protected nests on the beach and in the hatchery. Regular morning monitoring of the beach to collect important information about nesting numbers and predation rates. The purpose of the documentation of these variables is to assist other conservation efforts with clear and systematic data registered methodically over the years. As you can see, we need to be able to provide funding for the operation of the project all year round. Our goal is to secure a funding source of $15,000 each year, this will allow us to cover the expenses for running the project. Here you can find the project expenses during 2016. Planet Conservation subsidized this project with a contibution of 40% of the project expenses (included in the donations amount).